This is the second of five posts in a series called Open Source in Software Procurement. Click here for the first/introductory post. Open source software is software licensed (a) with its source code included and (b) with the right to modify and redistribute. What’s wrong with that? Nothing. Concerns about OSS arise on two fronts. First, some people think it offers less security than traditional commercial software. Second, there’s a flavor of open source called “copyleft” – a.k.a. “viral open source software” – and that does create legal problems, though not for everyone. This overworked programmer just added copyleft code to your vendor’s product without telling anyone. Some professional think OSS is less secure because anyone can see its source code, including hackers. So if your software includes open source code, hackers might know how to hack it. Many IT professionals dispute that idea. We’ll consider it controversial but still address security concerns under part 5, Security — to be posted soon. Just to be clear, when I talk about the “licensee,” I mean a company receiving OSS from its vendor, usually as part of a larger product. That company/licensee might not know about the open source license (whether it’s permissive or copyleft). The OSS could be buried in the vendor’s product, along with its license. A side note: it’s actually unlikely that proprietary software could ever be transformed into open source software without its owner’s consent. 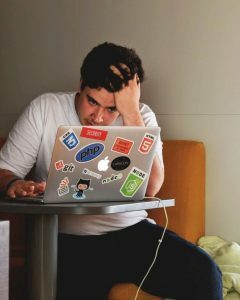 Copyleft “infection” is more likely to trigger damages for breach of the open source license or an injunction: an order to stop distributing the proprietary software until the copyleft code is removed. So “viral” may be an over-dramatic nickname. Still, no one knows how far the courts might go in enforcing copyleft. If you use OSS in-house, copyleft does not matter. You’re not redistributing the software; you’re just using it. So obligations triggered by distribution don’t impact you. If you distribute copies of OSS, alone or as part of your software product, copyleft does restrict you. You don’t want copyleft open source software in your system if you don’t want to distribute the whole software product under the open source model. 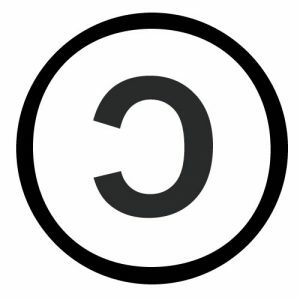 If you include OSS in your software-as-a-service (SaaS) offering, copyleft usually does not matter. You’re not redistributing the copyleft software. You’re just running it on your own computers (or your cloud host’s computers) and letting your customers log in and use it. So rules triggered by distribution don’t matter. That means copyleft doesn’t impact you. Still, SaaS companies should keep two copyleft-related concerns in mind. First, you may think you’ll always be a SaaS company, hosting your own software, but what if a customer needs your system on a private cloud? Putting your software on the customer’s computers, or its cloud vendor’s computers, probably counts as distribution. 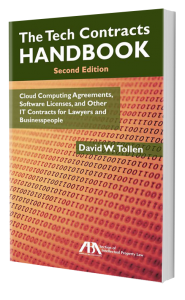 Second, a small minority of copyleft licenses do apply to SaaS vendors. The “Affero GPL” license, for instance, applies copyleft restrictions to vendors that provide software over a computer network, without distribution. But not much software uses these Affero-type licenses.